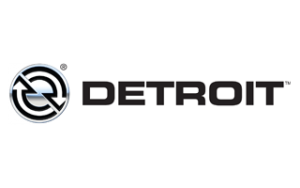 We are the Agents in Southern Africa for Metro Tow Truck Parts and Accessories. Contact us for all your Tow Truck part needs. Even though my truck was in a neighbouring country, DPT went out of their way to assist us in recovering the truck and its load, enabling us to complete our delivery. Truck Repair Service. Prompt, Reliable. No Hassles. 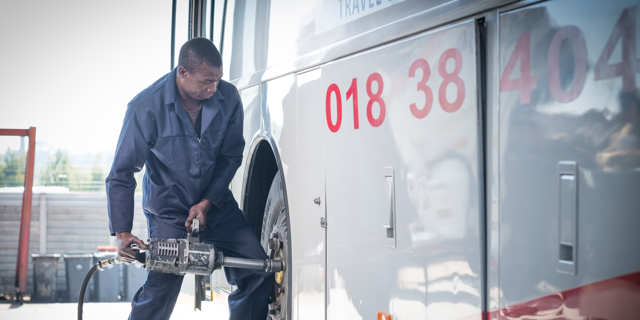 When your truck or bus has a breakdown or accident, DPT provides excellent repair services to get you back on the road. 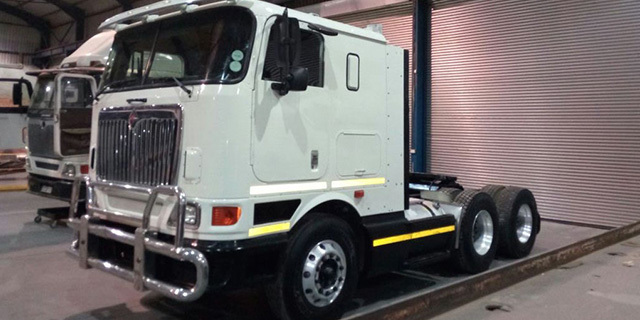 Truck and Bus Repairs — Our workshop in Benoni offers major truck repair service including engines, gearboxes, diff steering boxes, mechanical or structural repairs, electronic wiring repair, and pannel beating. 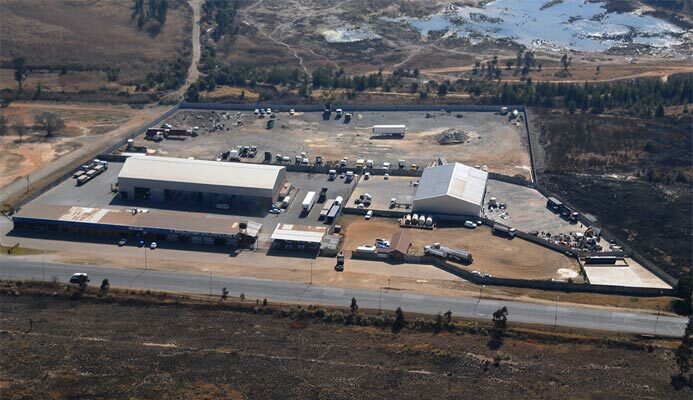 Free 24/7 Towing for vehicles to be repaired at our workshop in Benoni within a 200km radius. 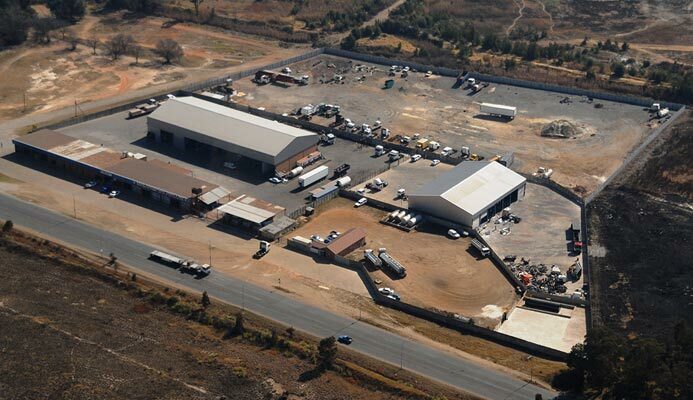 Our Workshop can accommodate up to 28 trucks at a time. Safety is guaranteed when vehicles are under our care. Engine Service Exchange – DPT carries an extensive stock of spare parts and engines to ensure you will get back on the road fast. Used Trucks – A cost-effective option for quickly replacing a severely damaged truck. Large fleet of trucks – DPT also has a truck rental option, to keep your business going while your truck is undergoing repairs. Branches in Makuti in Zimbabwe and Melmoth in KwaZulu Natal for towing and minor engine repairs. Expert Truck Repair Services — Mechanics and technicians are trained to the highest standards. DPT strive to build a good relationship with our customers, more especially the drivers. Payment terms available for qualified customers. 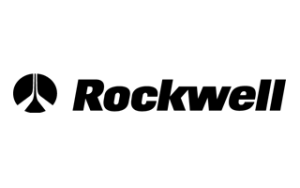 Competitive Comprehensive Contracts — A DPT contract for bus and truck breakdown services backs you up on the road. Partnership with Insurance Companies — Complete integrity. Fixed rates and Guaranteed service. DPT is a member of the National Commercial Towing Association of South Africa (NCTSA). 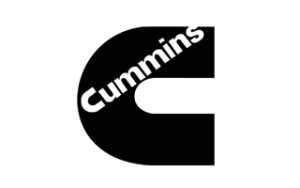 Our truck repair services cover Gauteng. We also assist with problems occurring in other provinces namely Limpopo, Mpumalanga, KwaZulu Natal, Northern Cape, Western Cape, Eastern Cape, North West and Free State. We cross the border to help if a need arises. We cover areas such as Zimbabwe, Botswana, Mozambique, Angola, Namibia and Zambia. 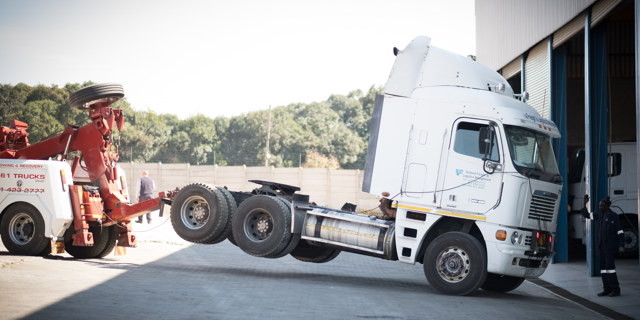 With a 24hour contact centre and a fleet of recovery vehicles, our team can recover your truck anywhere in Southern Africa. 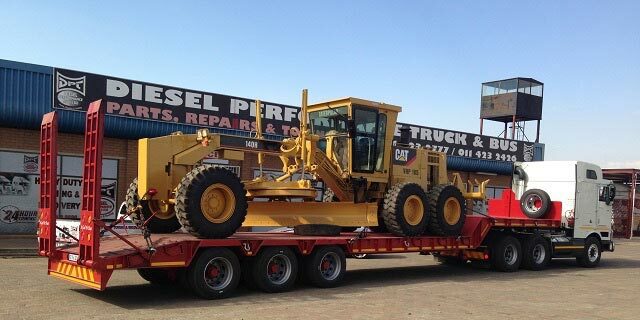 We custom build carriers, wreckers and rotators. From the drawing board onto the road. We are the SA Agents for Metro Tow Truck Parts. 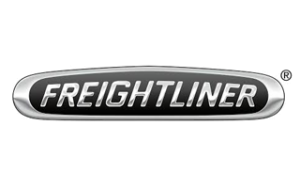 DPT specialises in American Trucks, Freightliner and International, providing parts and repairs as well as an Engine Service Exchange Solution. DPT has an extensive range of used trucks and trailers for sale. 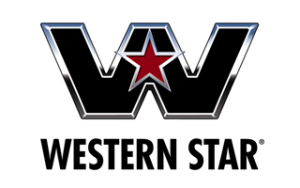 Visit our Truck sales page for details on trucks and trailers currently available.